Today one of the good and rising twitter client Tweet it, has snags up an interesting update in Windows Phone store. With this update developer hasn't bring any new feature in the app, but brings some important improvements in app which was requested by some users. The best Twitter experience on any Windows device. "Tweet It!" 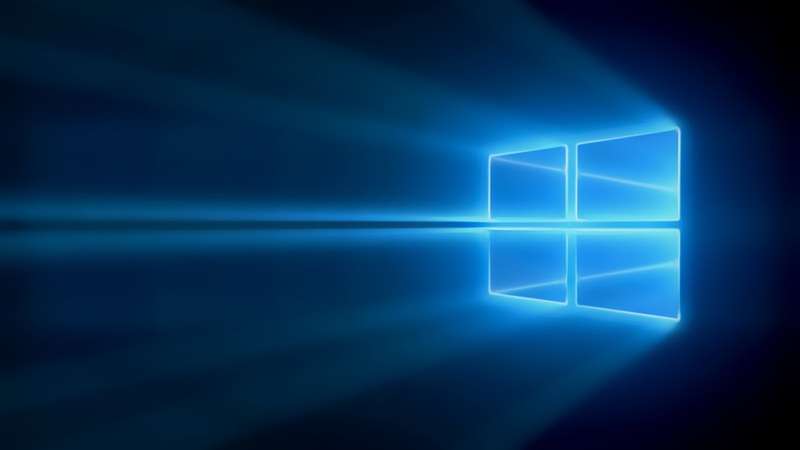 is designed with every single Windows device in mind. From phone with touch screen to desktop PC with mouse and keyboard you'll have great experience. And Continuum support for pleasant PC like Twitter browsing when you are away from it. From my point of view, this app still needs some feature pack update to do competition with other powerful twitter client I.e. Aeries, Fenice and Tweetium. The app still lags at start up sometime, which is annoying. For the latest update, the full change log is below. What's new in latest update. • Separate notification settings for each account. • Improvements to the Live Tile. • The translation of the tweets depend on the system language. • The reading position is saved when you move. On twitter, Tweet it! app developer has confirmed that they will bring some new features to the app in upcoming latest updates. This update is now live on store. If you want to download this Tweet it app then don't forget to hit following link. 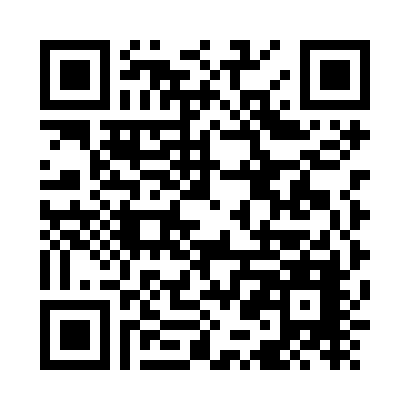 Or you may scan the QR code to directly jump to Microsoft Store. 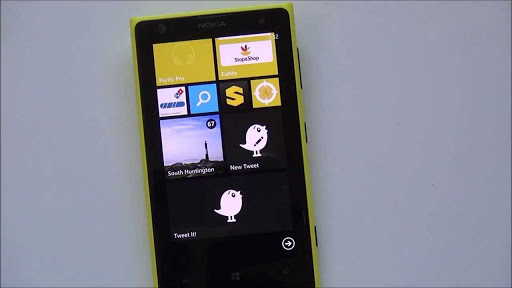 Does our readers like this twitter client, which client they use on their Windows phone, let us know in comment section below.